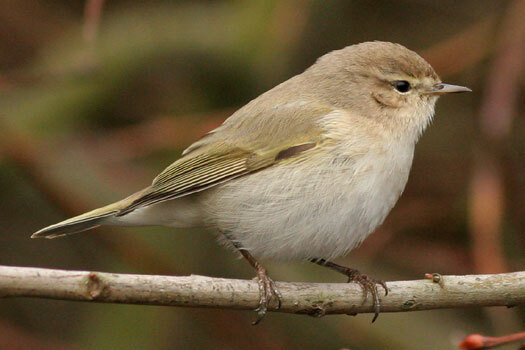 EDRG has recently been sent a record of a Chiffchaff recovery from 2002! The chiffchaff in question was originally ringed as a juvenile on the 8 August 1999 at Staveley Nature Reserve, North Yorkshire and then found dead on the 15 June 2002 at Dos Hermanas, Seville, Spain!! A distance 1898km (1180 miles) What a late recovery!